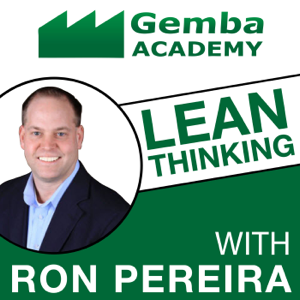 Today’s guest is Jamie Parker, one of my all-time favorite lean thinkers. Jamie is a District Manager for FedEx Office and her and her team are doing incredible work over there. 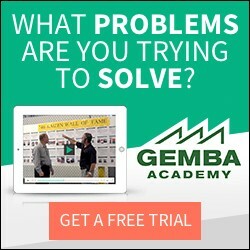 I think you’ll find our conversation provides an interesting look into what continuous improvement is like at such a large, influential organization. Can you relate to FedEx Office’s lean journey? How so?